Sat., March 4, 2017, 5:22 p.m. 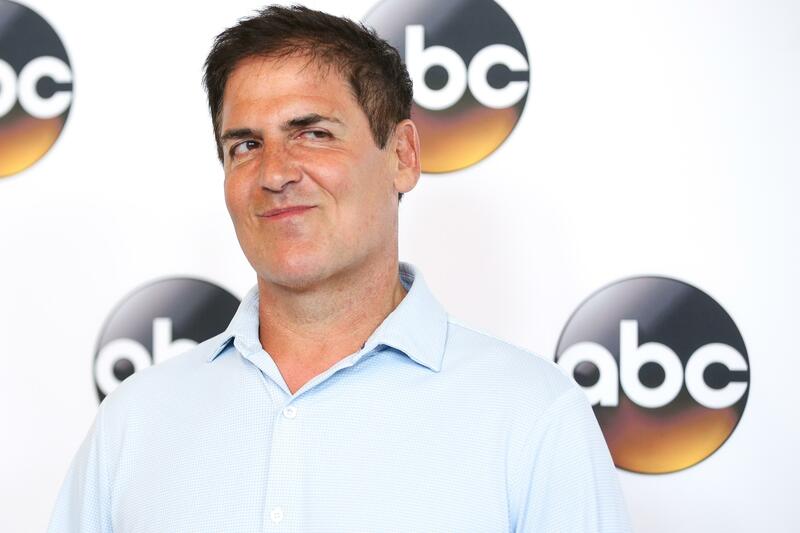 Contrary to popular belief, I don’t wake up planning to write or tweet or talk about Mavericks owner Mark Cuban. I really do feel like I have other things to do. But ignoring his persistent bullying isn’t something I plan to do anytime soon, either. Billionaire owner, his fame enhanced by a network reality show, comes across something he doesn’t like and takes to Twitter. Proceeds to issue threats, bully those he doesn’t like, perhaps even strip media credentials because, having surrounded himself with “yes” men, no one dares tell him that he’s out of line or that his money can’t buy him whatever he pleases. Oh, wait, does this apply to someone besides Cuban? I’m confused, I thought that guy was Cuban’s nemesis. It’s a shame that the team’s owner feels compelled to call attention to himself with an angry expletive-laced attack on the president of Turner Sports because – get this – someone had the audacity on Twitter to make fun of a Dirk Nowitzki air ball. I mean surely that’s the most outrageous thing that’s ever been captured on Twitter, right? Poking fun at a great player. It would be fine if Cuban simply called out Bleacher Report and expressed his dismay, but, as we have learned through the years, Cuban doesn’t do subtle. For this assault on Nowitzki’s character – Dirk is the most self-deprecating superstar on Twitter but let’s not let that get in the way of a fuming Cuban – he insisted that it be removed and suggested someone be fired for posting it. And, sure enough, as is too often the case with bullies, Cuban got his way. Following a meek reply from the Turner official, the post disappeared. No word yet on whether anyone was removed from the payroll. It’s interesting that when Cuban did something similar at the start of the season – yanking the credentials of ESPN’s Marc Stein and Tim MacMahon – he said it was because he cares so much about journalism and wants to make sure ESPN doesn’t start sending robots out to perform humans’ beat writing chores. That day may, in fact, be coming but I have not yet heard of a robot who knows how to get the VIP rate at a Courtyard Marriott. In that case, ESPN also gave in rather quickly in order to have the media credentials restored, but what was at stake was so small it required something short of capitulation by the worldwide leader. What really bothered Cuban at the time was ESPN’s decision to shift MacMahon’s duties to incorporate other teams. Cuban can’t just say he doesn’t like a tweet. He has to threaten to “communicate with millennials in the way I know how to.” I don’t even know what that means – some sort of mass Cyber dusting? Oh, well, good heavens. That’s how I make a decision – examine the comments under any story or tweet and if they aren’t positive, then I drop an expletive on the chairman of the board. Published: March 4, 2017, 5:22 p.m.